I remember when I was a young leader (Not that long ago), I thought manipulation was they key to success. I would spend much of my time as a leader trying to build teams around the concept of manipulation. And guess what? It worked, nearly every time. It became addicting. It was like a drug, the more I used it, the more I felt like I had to have it. I was convinced that if I didn’t use it, my teams would never accomplish anything. Why did I do this? Because I wasn’t mature enough as a leader to understand the damage I was doing. I thought my job was to get results – WRONG – My job was (and still is) to develop teams that perform at a high level and accomplish great things – the results come with that. So how can something that is so effective in getting results, but so damaging to high-performing teams, still be used so often? The reason is fairly obvious, it produces results, albeit short-term. Leaders (particularly new leaders) feel the need to manipulate teams because they haven’t figured out a more effective way to get results. Until now. I have the key to developing your teams without using manipulation. Think about it. 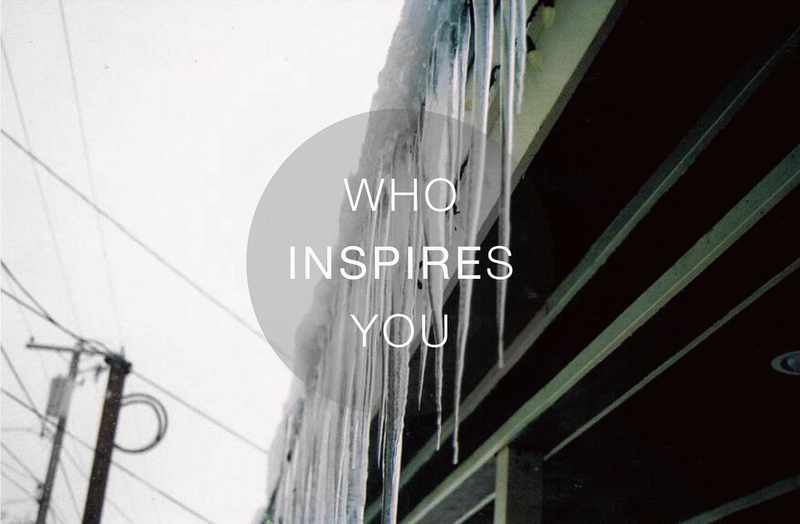 Think about what inspires you to be a better employee or be more effective in your job? Is it money? Is it fear of losing your job? Research shows that most likely the answer is no to both of those. And if it is, guess what? Maybe you work for a leader that manipulates instead of motivates, that lacks the vision that inspires you to come to work each day. Great leaders inspire those around them. I had to learn this over my career. I still catch myself going back to manipulation from time to time. The difference is that now I do it knowing that it will only work in the short run. If I need quick results, I opt for a reward. If nothing else works, I may resort to punishment. But when I am trying to achieve lasting results with a high-performing team, I always try to inspire them. When you truly believe in a cause, a purpose, or reason for getting out of bed in the morning, that’s when you inspire those around you. If you are relying too much on manipulation, I suggest you go back and challenge yourself as a leader to reshape your vision, your purpose, your reason for getting out of bed in the morning – and try to inspire your teams. Inspiration carries with it neither reward nor punishment, but it does deliver long term results that you can count on. Great insights! Inspiration always trumps manipulation.